THE PERFECT PACKAGE! You will love this 4 bed, 2.5 bath home in the established Harriet Creek neighborhood. A warm and welcoming family room to entertain your guests while cooking a feast in the well designed kitchen with ample storage and counter space. Retreat to the private master suite. The combined formal dining and living area were created for congeniality. Many updates include Elfa designed master closet, AC, insulated garage door, etc. Northwest ISD! 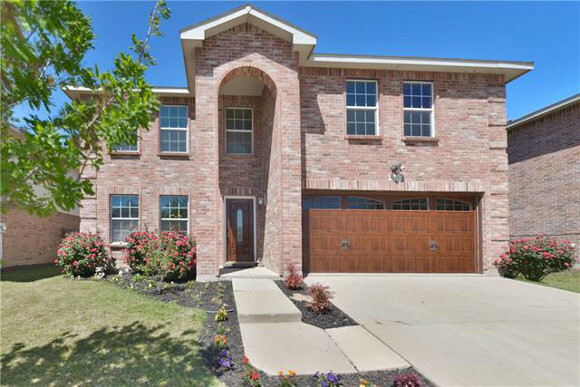 For more information about this property, please contact Diane M. Grove at 817-337-0000 or info@groveteam.com. You can also text 3499185 to 67299.